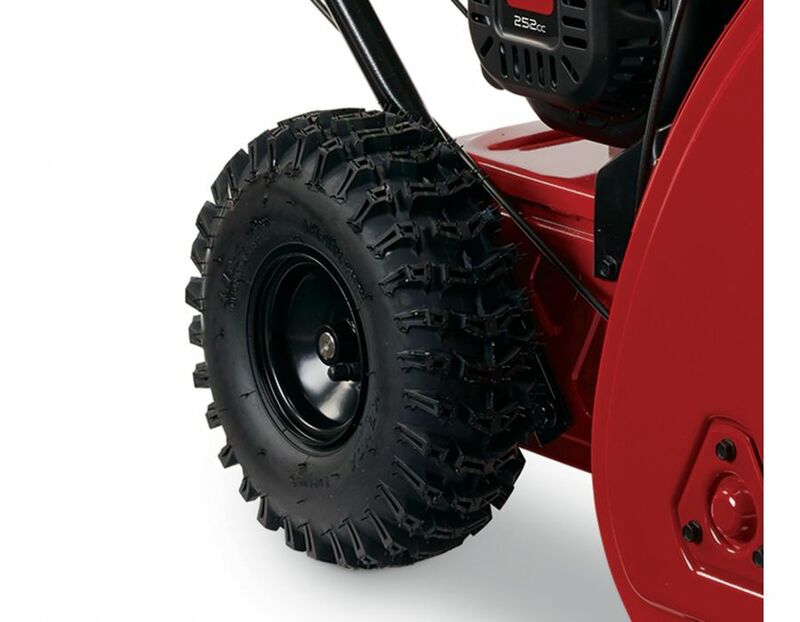 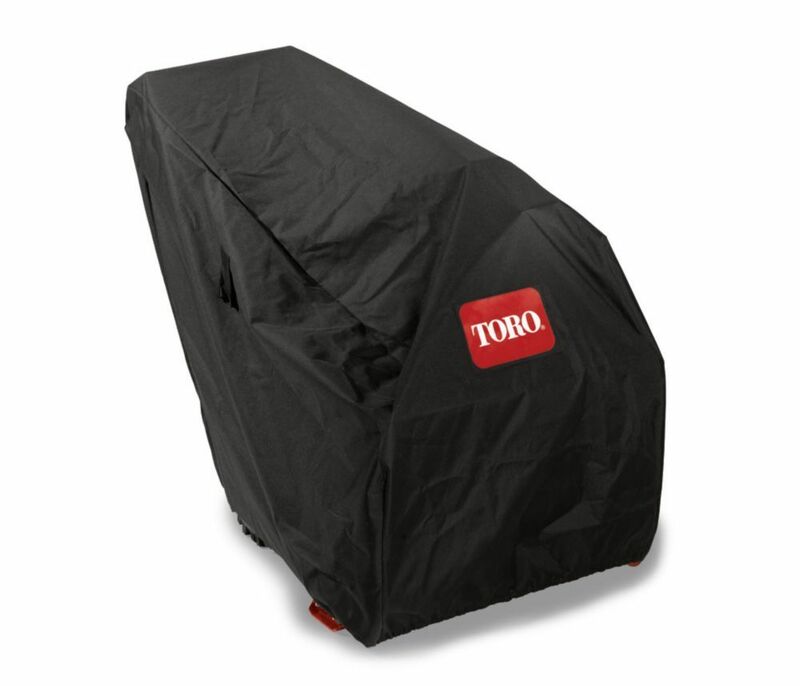 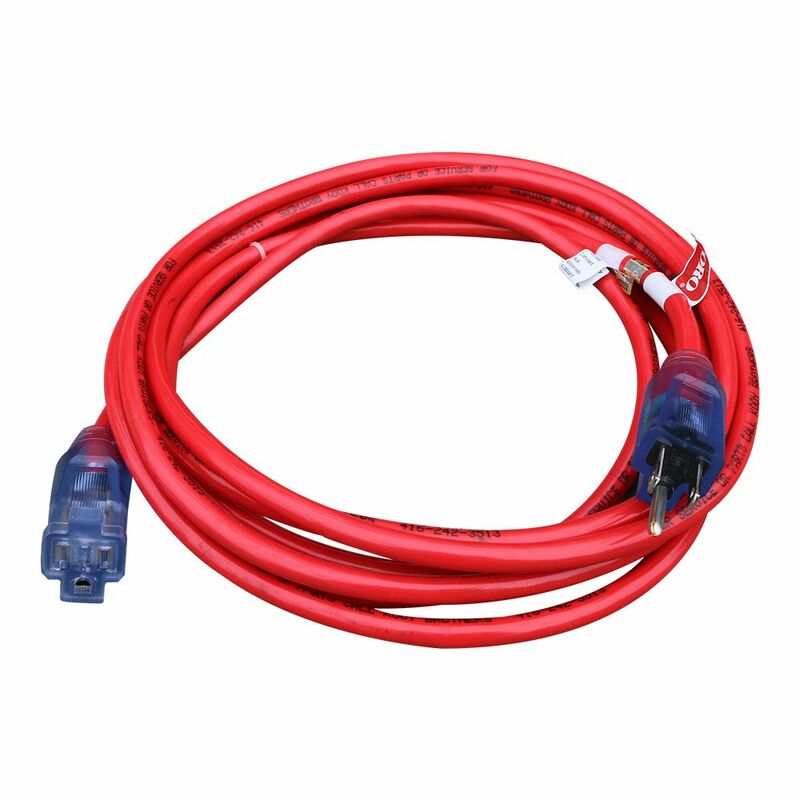 Toro Snowmaster 36002 11 inch deep lug tires - Directional deep lug wheels for added traction. 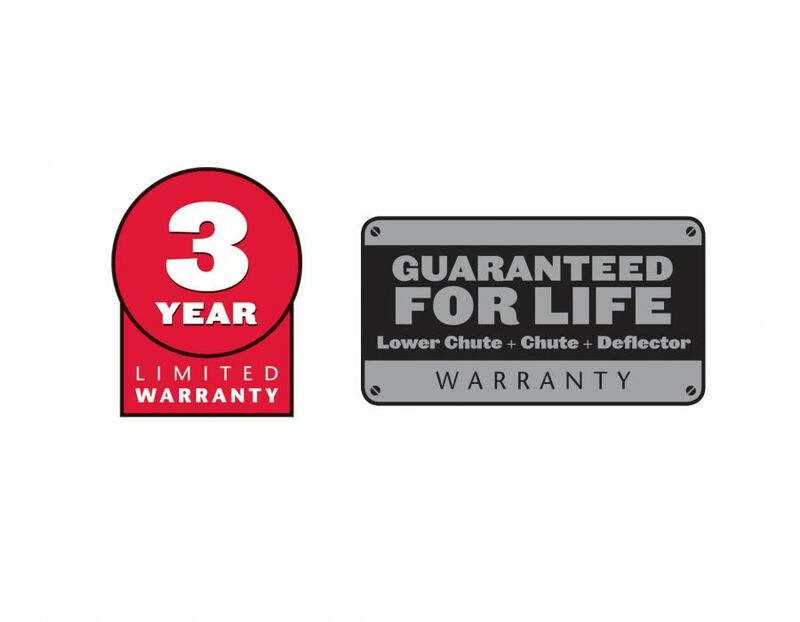 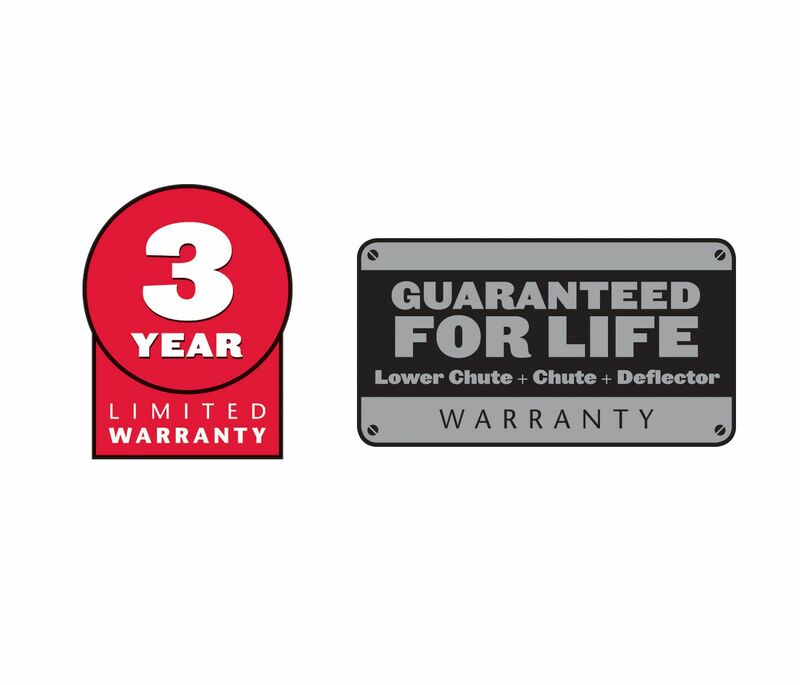 3-year Limited Warranty and Deflector, Lower Chute, Chute Warranty Guaranteed for Life. 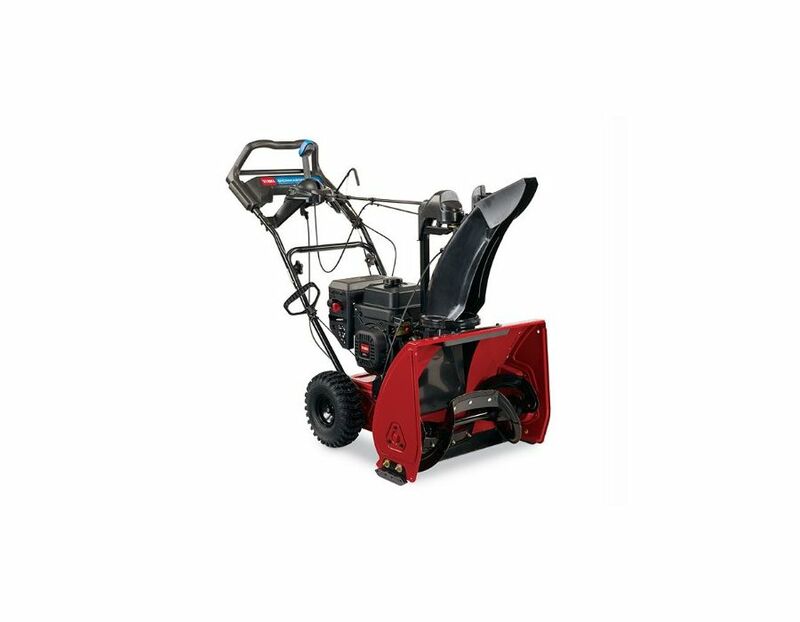 The Toro SnowMaster 724 QXE Snowblower Model 36002 is equipped with a 212cc Toro engine 4-cycle OHV engine and can throw snow up to 40', creating a clearing width of 24". 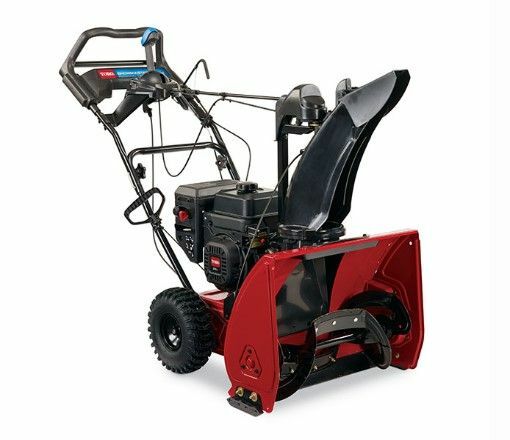 This NEW SnowMaster delivers impressive power, unprecedented maneuverability and streamlined, user-friendly controls. 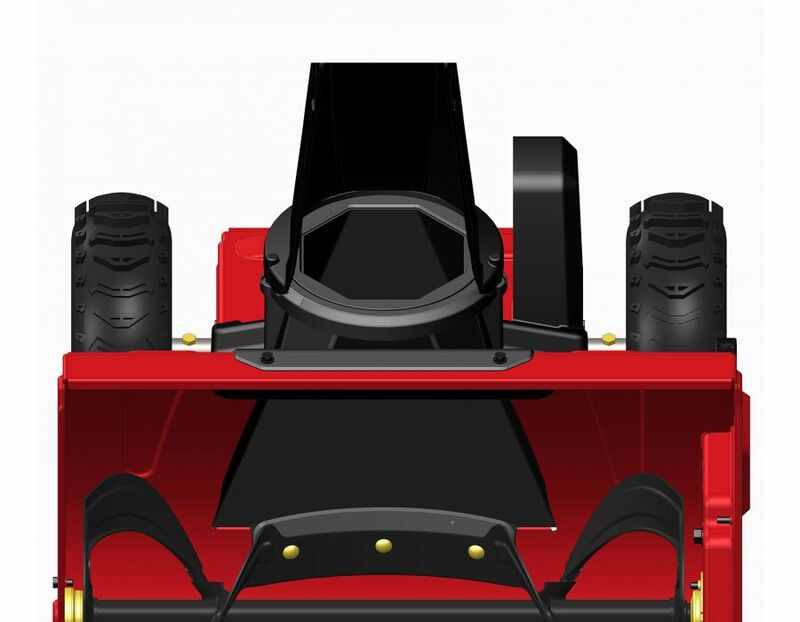 In-Line Two-Stage Auger Technology - Tall, open auger housing, free of obstacles reduces clogging in deep snow. 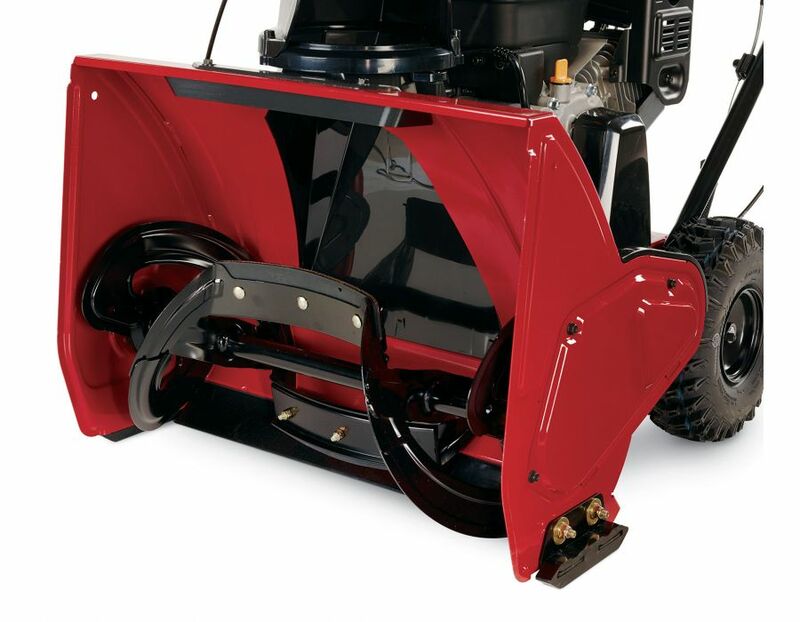 The all steel rotor has a helical design which quickly breaks up and gathers snow to the centre that thrown snow far through its tall chute opening. 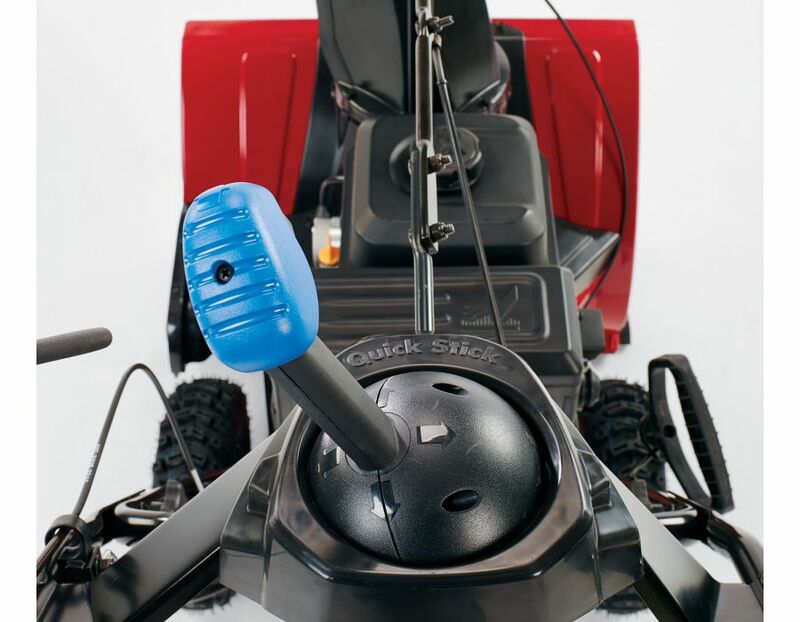 Automatic Steering - Allows for smooth, tight turning without pulling or strain - no triggers or levers required. 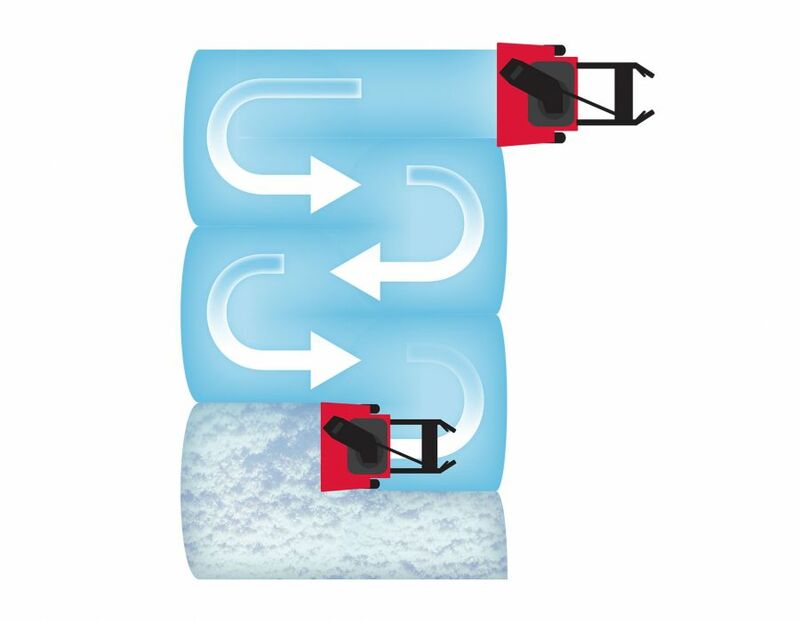 Beveled Chute Design - Clear snow 25% more per minute*. 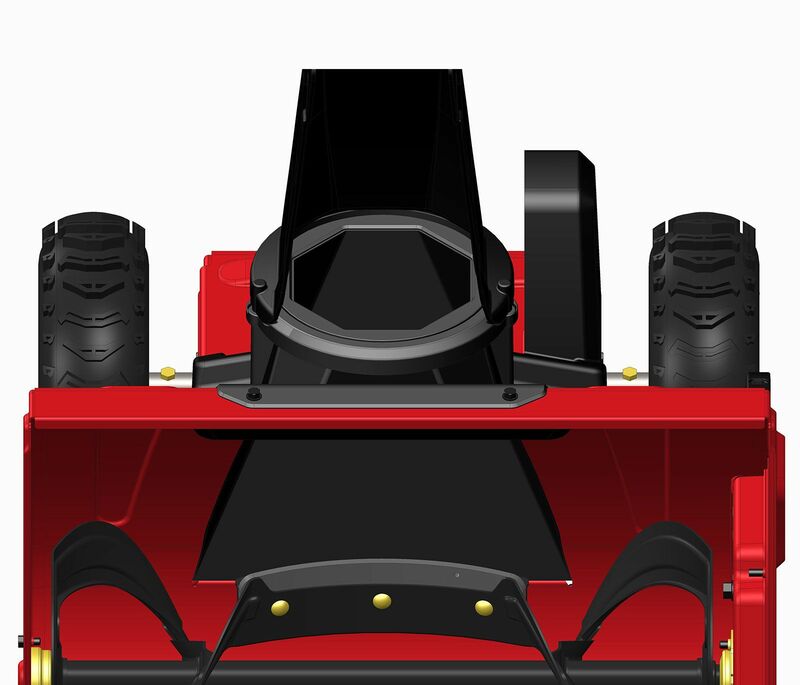 The beveled chute and taller chute height, allow for a cleaner plume and farther throwing distance. 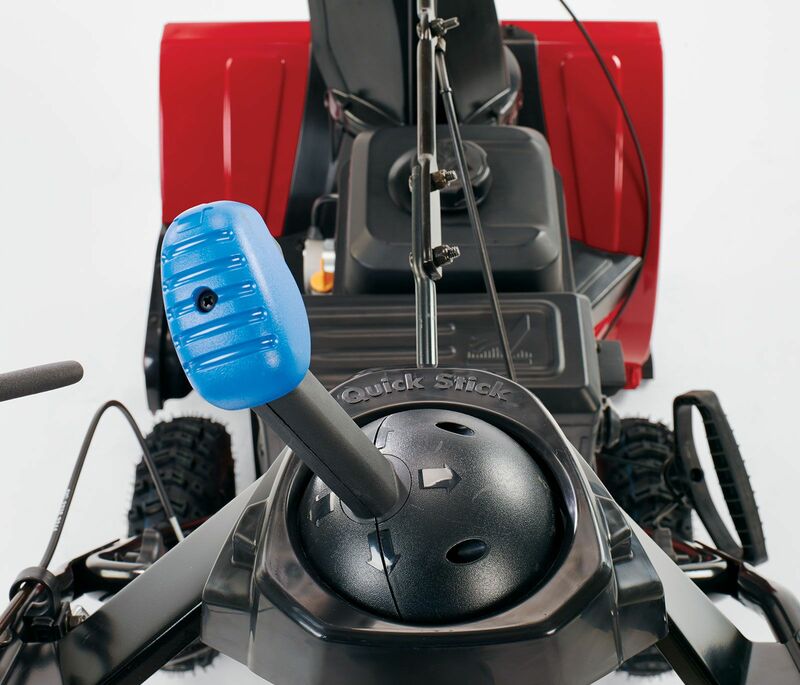 Drive System - Personal Pace Self Propel; automatically senses and adapts to your walking speed. 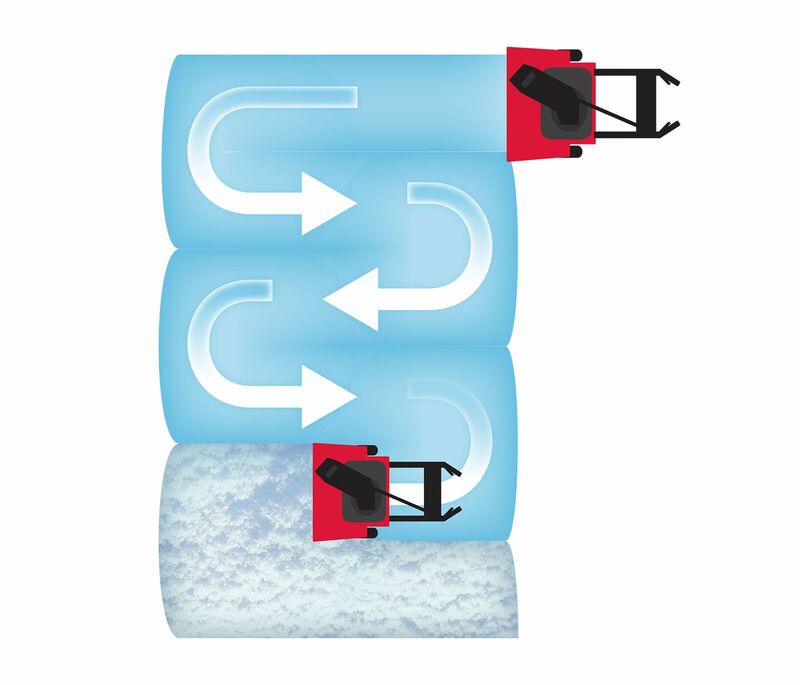 Compression Loaded Scraper - Clean snow down to the pavement like no other two-stage can. 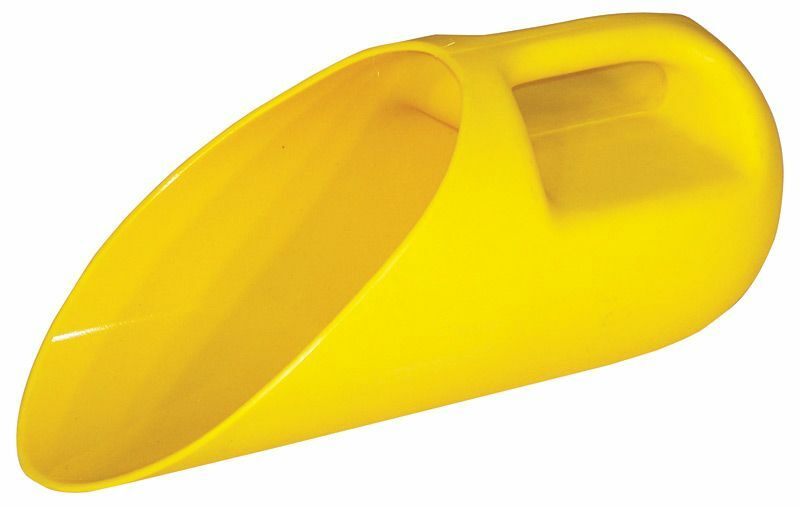 Compression loaded scraper follows the terrain of the area you want to clear. 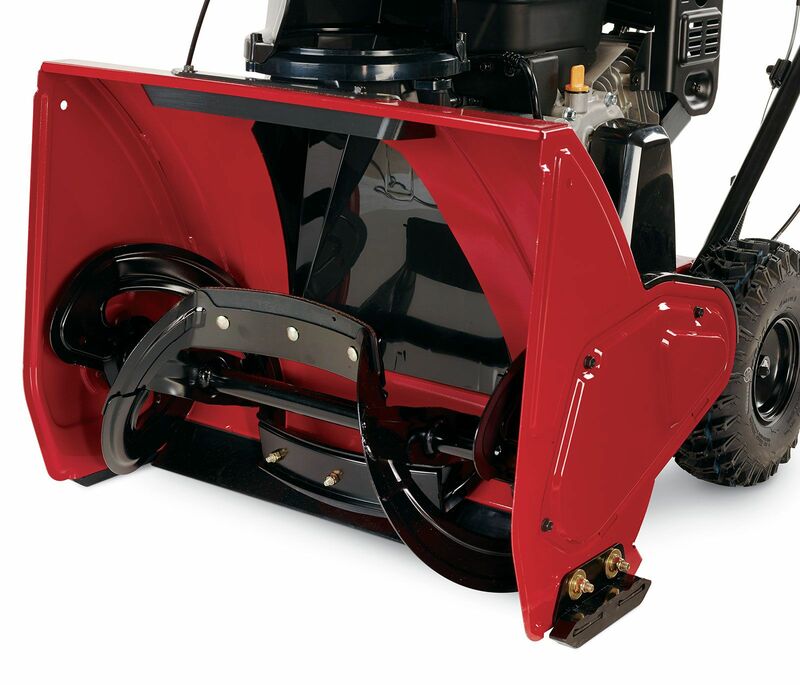 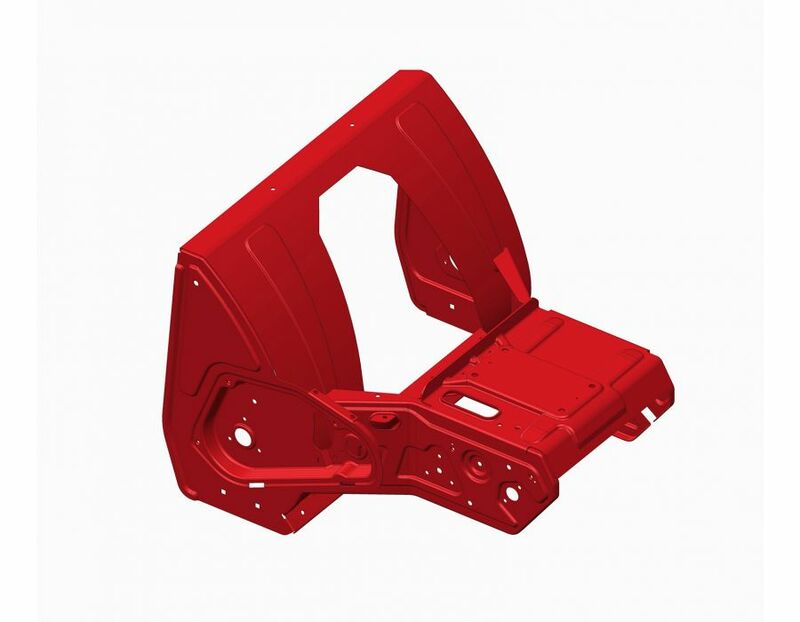 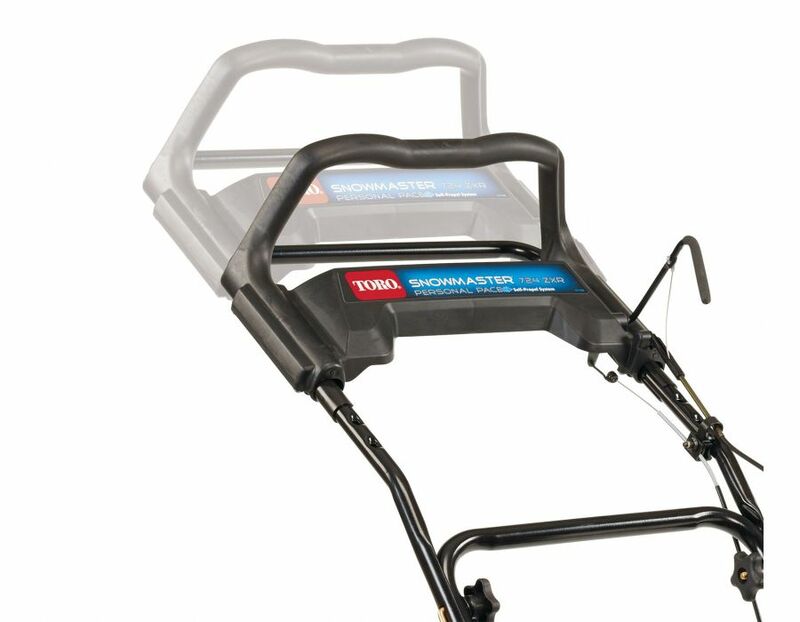 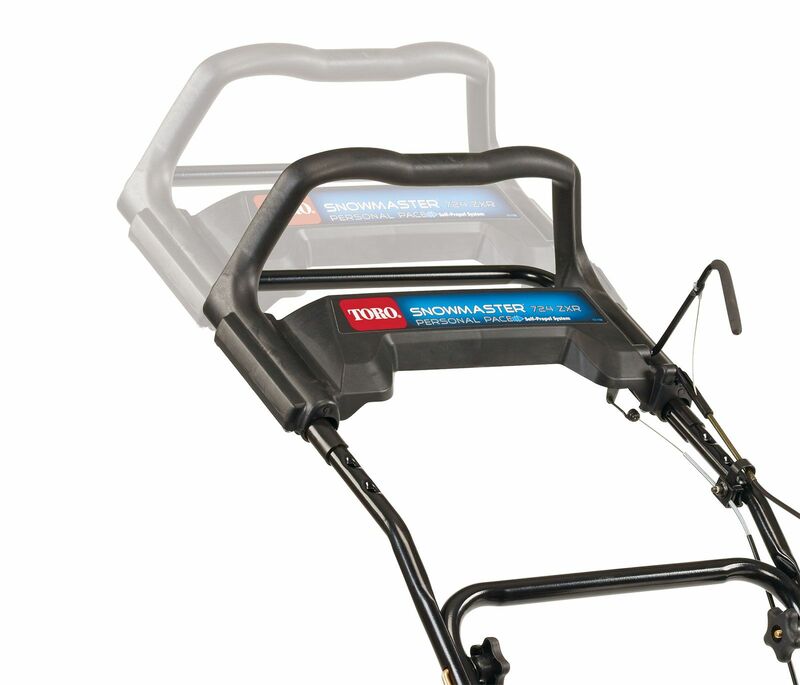 Unibody Frame - The one-piece welded frame adds durability for tackling those tough snow situations. 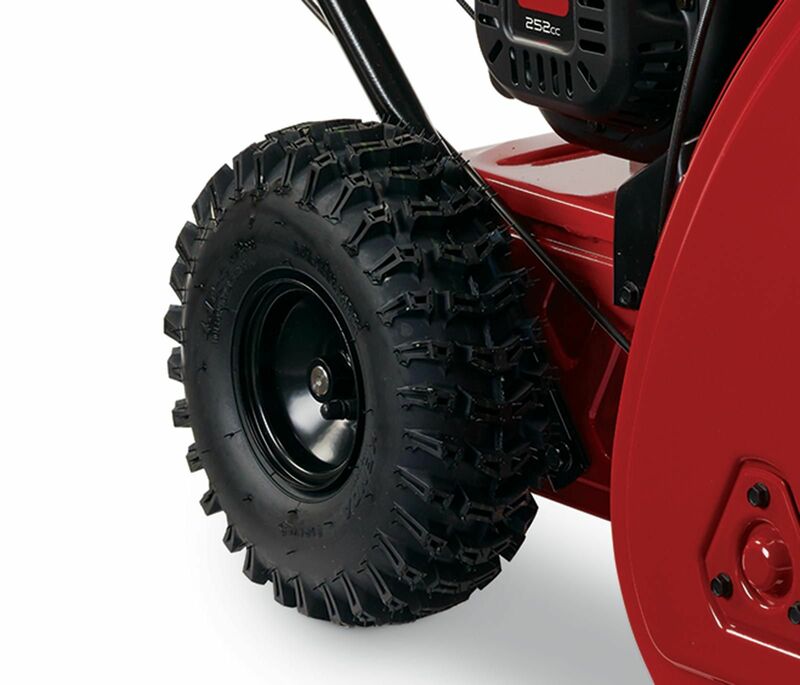 Tires - The 11" Deep Lug Directional tires are designed with the perfect combination of tread pattern, depth and spacing to dig into the snow giving you solid traction. 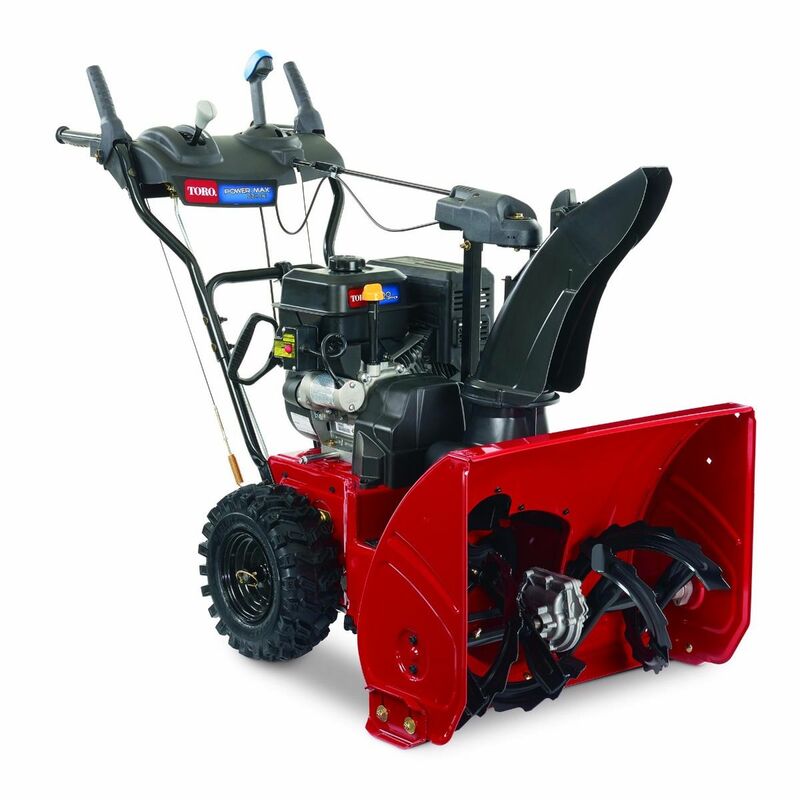 Clearing Width - 24" with Snow Cut Depth of 18"
Find this Toro SnowMaster 724 QXE Snowthrower at Kooy Brothers Equipment Ltd. located at 1919 Wilson Avenue in Toronto Ontario.